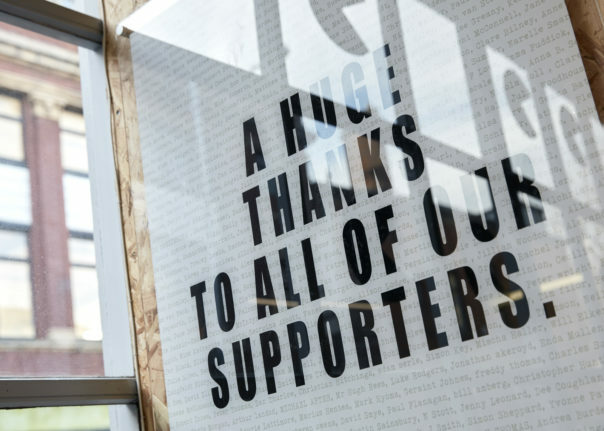 Patrick Grant’s Community Clothing is teaming up with the festival once again, giving their range of classic, UK-made T-shirts a festival makeover, with a number of exclusive designs to choose from. The results of the nostalgic Community Quilt project from last year’s festival will also be on show in the shop. In 2017 visitors donated their most sentimental and precious fabrics, making them into a bobbin-design quilt with textile artist Jenni Smith. Jenni has stitched all these pieces together to form a nostalgic whole which will be displayed throughout the festival. An accompanying book of memories details the sailor uniforms, baby nightdresses & Red or Dead fashion fabrics which are unified in this beautiful collaborative bedspread. Jenni will be in store on Saturday from 2pm until 3pm taking questions about what the project meant to her and her work as a maker. 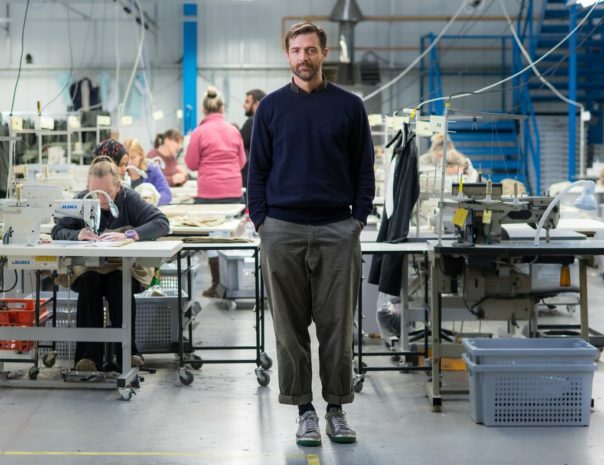 Founded by British Fashion Designer Patrick Grant, Community Clothing is a social enterprise with a mission – to make excellent quality, affordable clothes for men and women, to create jobs for skilled workers and help to restore real pride in Britain’s textile communities. As well as competition from cheap labour markets, one of the biggest challenges for UK factories is seasonality of demand. For several months of every year even the best factories are operating well below full capacity. 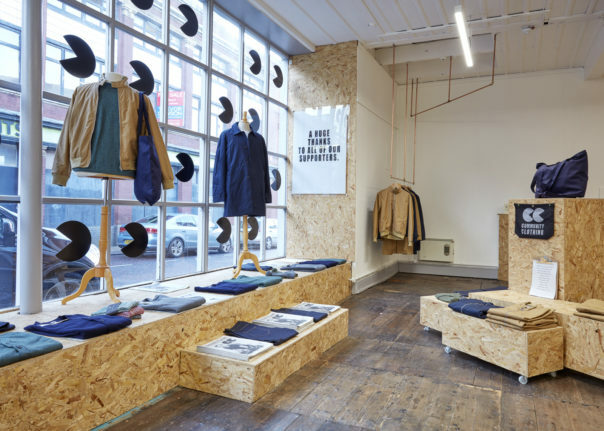 By utilising space capacity in quiet periods to make a range of quality, British-made clothing, we create job opportunities and stability for those within the industry. By thinking differently, we fill our partner factories year round and help ensure great factories remain in business.